This is cross-posted from Synaphai. A century ago, Ludwig van Beethoven was by near-universal consensus the most admired composer among lovers and performers of classical music; at the time, little if any consideration was given to the issue of “authentic” performance practice. Keyboard instruments of Beethoven’s era had for the most part been discarded in favor of what we know as the modern piano; orchestral wind, brass, and percussion instruments were similarly superseded by more evolved models. Conductors of the era, including Gustav Mahler, were prone to adjust orchestration to compensate for forces larger and quite different in sound than those of Beethoven’s era. Today, there is a strong argument that Mahler occupies the pedestal that had been held by Beethoven during an era when his great champions included names such as von Bulow, Paderewski, Rachmaninoff, Weingartner, Toscanini — and, of course, Mahler himself. The fact that a small but artistically signifiant number of recordings of Mahler’s music were made during the acoustic and “shellac” (electrical pre-LP) recording eras — including several by artists who worked closely with Mahler — gives modern listeners the opportunity to hear these works as they had been sung and played during an era when, contrary to earlier assumptions, their reputation and popularity were on the rise until political and social upheaval – and war – swept Europe in the 1930s. 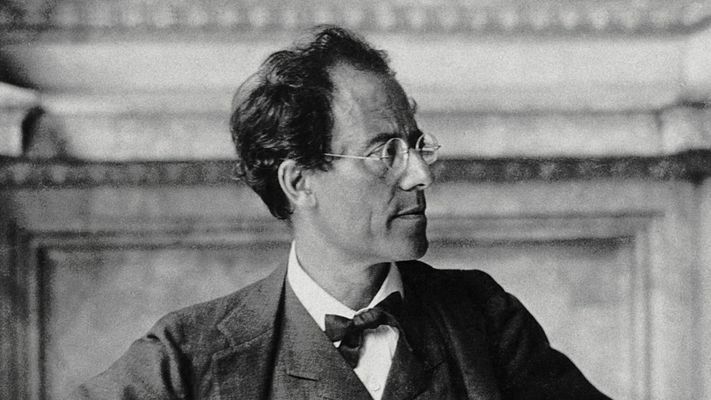 These early studio recordings, naturally, have given rise to speculation about whether or not it is possible to determine an “authentic” performance style for Mahler. Several years ago, when I produced “The Music of Gustav Mahler; Issued 78s, 1903-1940” — the first comprehensive anthology of every commercially-issued Mahler 78s released between 1903 and 1940 and listed in Peter Fülöp’s exhausive Mahler discography — my intent was not only to present these recordings in the context of the era in which they were issued in the best sound possible, but to also offer informed insight into historical, technical, and artistic facts surrounding these recordings in the form of thorough liner notes authored by Sybille Werner. The set and the accompanying notes were not conceived to answer questions about “authentic” Mahler performance practice — nor for that matter do I believe an answer to the question exists, though one can discern that there were significant artistic and interpretive characteristics unique to the era, particularly in instrumental playing. Additionally, one cannot ignore overall differences among authoritative studio recordings made by Mahler’s conducting colleagues and protégés: Bruno Walter, Willem Mengelberg, and Oskar Fried. Likewise, the voices of Leopold Demuth, Lula Mysz-Gmeiner, and Sara Charles-Cahier, three singers who had sung under Mahler’s direction, shed light not only to the composer’s music but the vocal style and tradition of Mahler’s world, along with the many other singers represented in the set. I have in recent months received several inquiries about the future availability of the set. I have completed most of the technical work on a follow-up set that will include the remaining 78s and several important recordings issued during the early LP era, but good quality copies of two discs have proven elusive. I expect this situation to be resolved in the next few months, and am speaking with my strategic partners about a short run of the original set once the second volume is completed. The original run of “The Music of Gustav Mahler; Issued 78s, 1903-1940” — 1000 copies — was warmly received by the press, and my distributors sold out of the set within less than two months of its release date. Used copies that turn up on eBay and Amazon command insanely high prices. Releasing the set as a digital item through online retailers has proven problematic, despite the dogged efforts of my worldwide distributor, Alto Distribution, and my outstanding digital aggregator, Entertainment One. Some of the major players in digital music for direct sale and download, most notably iTunes, have introduced logistical obstacles that make it next to impossible to make sets with a large number of tracks available for download or streaming. As a result, I have decided to make the entire set available through a small-scale strategic partner for purchase in lossless download formats: Apple Lossless for iTunes users and flac for most other listeners. 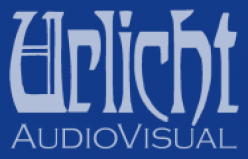 The original English-language liner notes and all German texts with English translations are included in .pdf format. You can download the entire package here. I will leave any conclusions concerning Mahler’s “authentic” style to you, the listener.